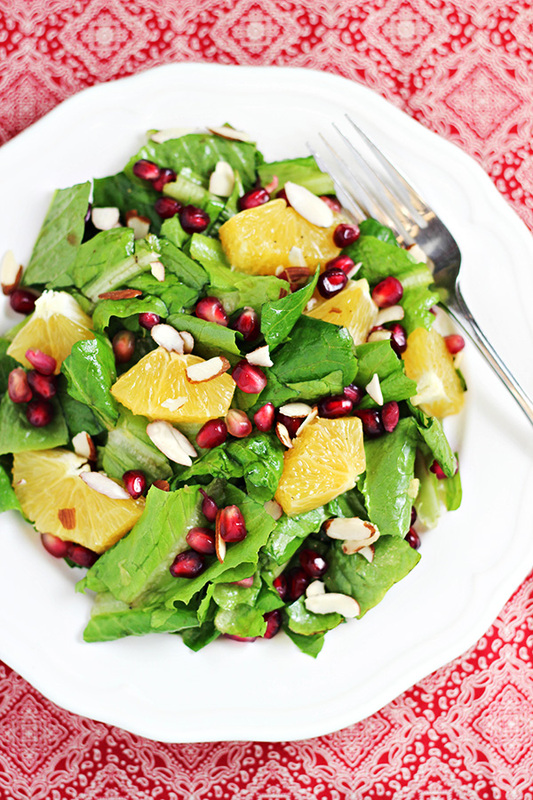 This beautiful, yet simple, Orange and Pomegranate Salad recipe with Balsamic Dressing is delightful when served with dinner or for a quick lunch. Disclosure: This salad recipe post is sponsored by Miracle-Gro & Kitchen PLAY. This post contains some affiliate links for your convenience. Click here to read our full disclosure policy. 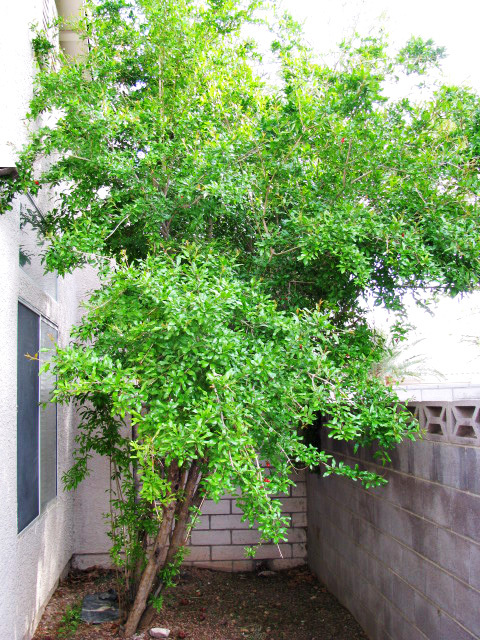 When we first moved into our house, one of the things I was the happiest about was the pomegranate tree in the side yard. It had plenty of flowers on it and soon they grew into beautiful pomegranates. Considering how I’ve never been able to successfully grow something, having a tree that would actually produce fruit was very exciting. 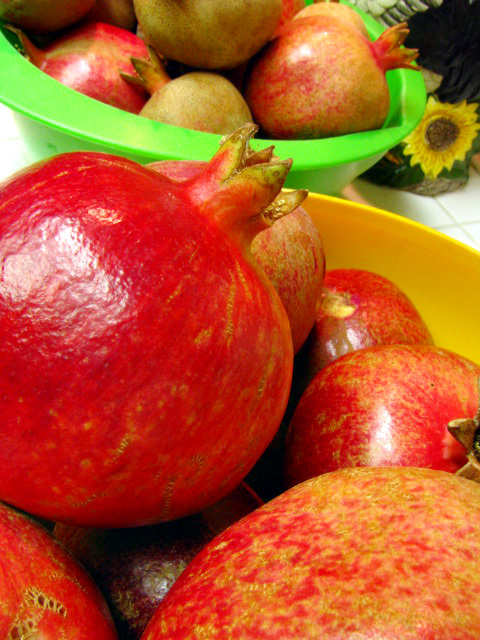 Once Autumn rolled around, I was able to go out to our tree and pick bowls and bowls of pomegranates. There was SO many. I remember going to the grocery store that year and thinking “ha! I don’t have to spend $2 on each pomegranate! We grow our own!”. I was thrilled with all the money we saved. And while I’m not the one who planted the tree, and I’m not the one who nurtured it to the point of bearing fruit, it was still satisfying to know that all this goodness came from OUR own yard. Unfortunately, this happy tale comes to an end. Or at a minimum, it stalls out a bit. See, by the 2nd year of living in our home, the pomegranate tree has become quite unruly. The heavy pomegranates pulled the thin branches over into the neighbor’s yard, creating quite a mess. Eventually, I decided it was time to trim it. I did some research online and, when I thought the time was right, I did some pruning. The tree continued to grow, but in 2013, there were no flowers, no pomegranates. This year there were a few flowers, but nothing came out of it. I’m still hopeful that I will get them back at some point. But even with that hope, I had accepted the fact that I’m just not very good at growing things. Even pomegranate trees that someone else planted years ago. 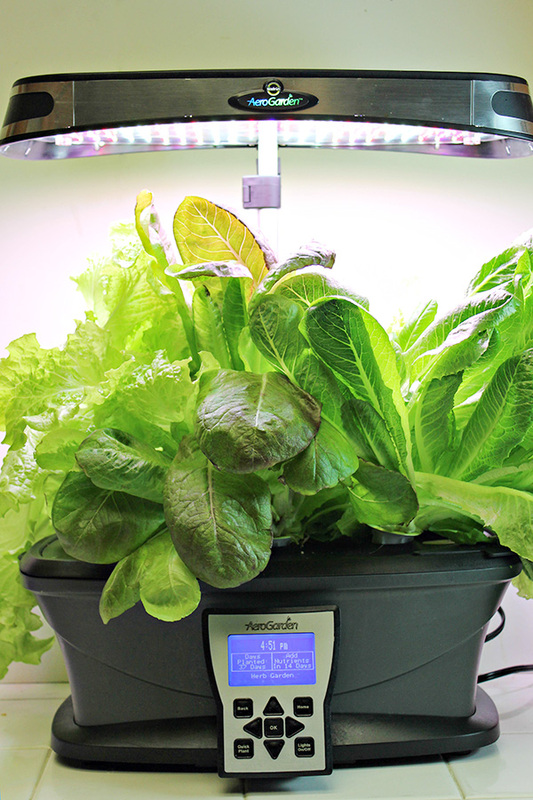 But, not too long ago, I received a Miracle-Gro AeroGarden ULTRA LED — an indoor garden that grows vegetables, herbs, and more — and it looked like things were changing in my non-green thumb world. I decided to start with a bunch of lettuce. I shared this photo in my last Miracle-Gro AeroGarden post of when it first started growing. Aren’t they cute? It wasn’t long before my lettuce was growing like crazy! I shared this photo below on Instagram and then a short time later, I shared yet another Instagram progress photo. Such huge growth and so easy too. And now I have full batches of lettuce with big leaves! Not only has the Miracle-Gro AeroGarden helped me to successfully grow plants, but the garden has been so much fun for the entire family. 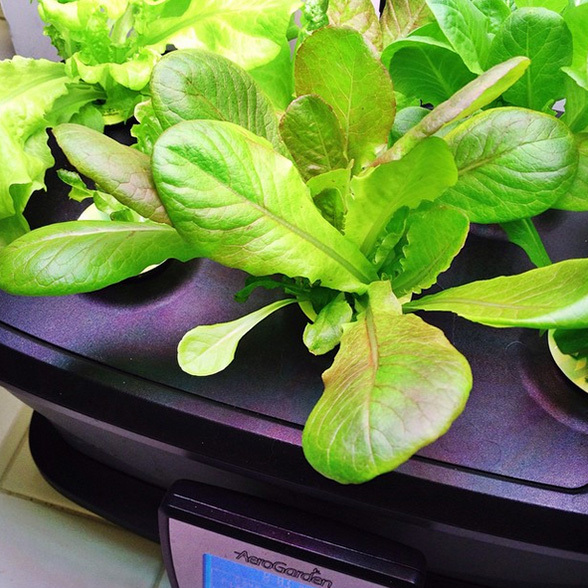 Our kids have been adding fresh grown lettuce to their sandwiches and wraps, and we even shredded lettuce from our Miracle-Gro AeroGarden for tacos. My favorite thing to do with the lettuce is to make salads for my lunch. 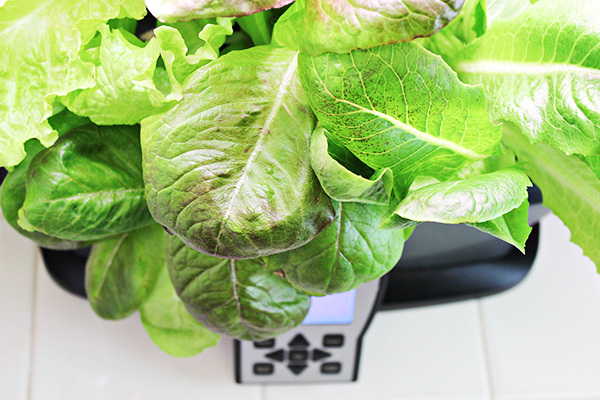 I’ve always talked about eating more salads for lunch, but until I started growing with the Miracle-Gro AeroGarden, I didn’t do it more than a day here or there. Now, I’ve been making salads most weekdays! I promised you in my last post that I would share a recipe made with my Miracle-Gro AeroGarden lettuce and I’m pleased to keep my promise! Never would I have thought that I would share a recipe here on my blog using something I had grown myself, but I am! 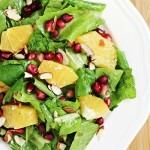 The salad I’ve been making the most is this Orange and Pomegranate Salad. The colors are beautiful, it’s easy to make, and it’s absolutely delicious. 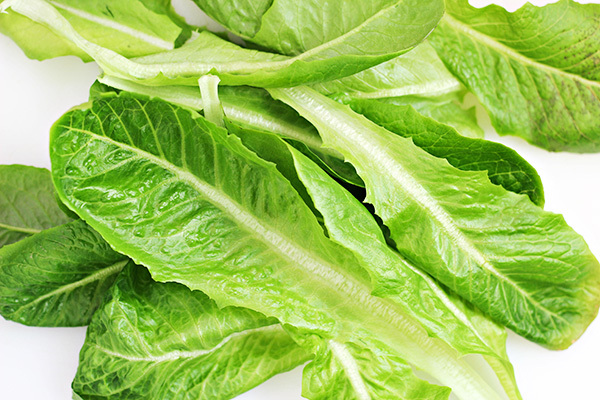 It starts by gathering about 3 ounces of lettuce leaves of your choice. You can use whatever type of lettuce you prefer. Grab a bowl and tear your lettuce up. Drizzle it with a couple tablespoons of the balsamic vinaigrette and toss to combine with the lettuce. 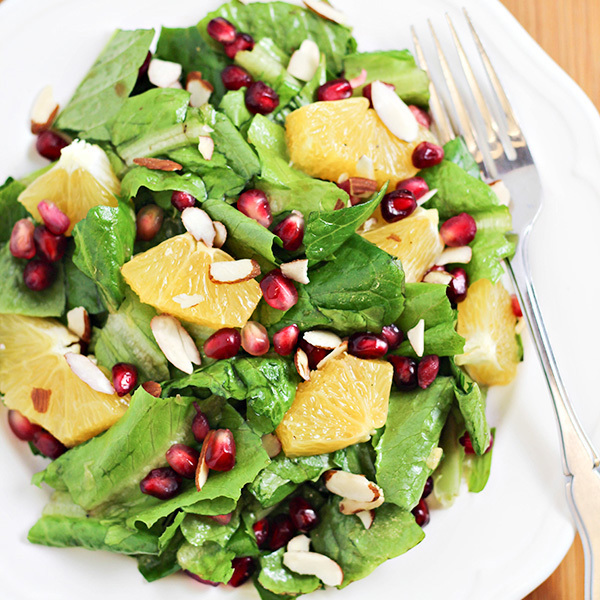 Place your lettuce on a plate and top with orange segments, pomegranate arils, and sliced almonds. 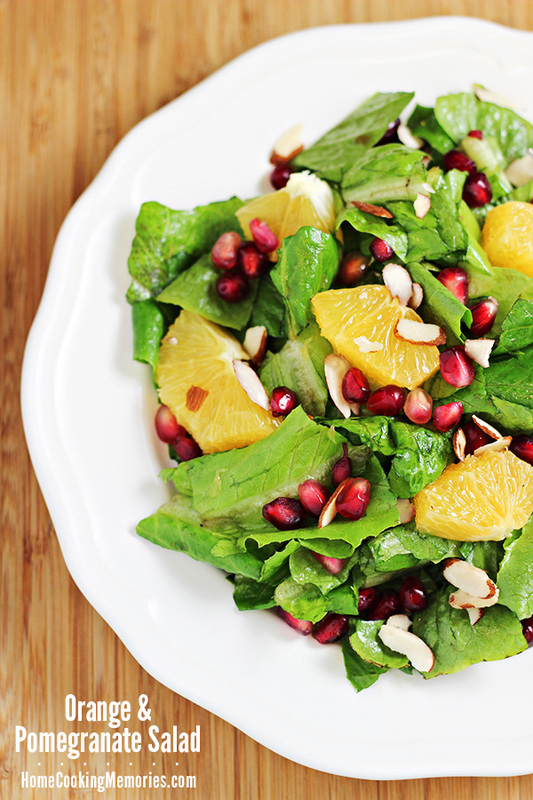 It’s simple, but that makes this Orange and Pomegranate Salad recipe even more perfect. If you want, adding shredded chicken to this salad is also delicious. 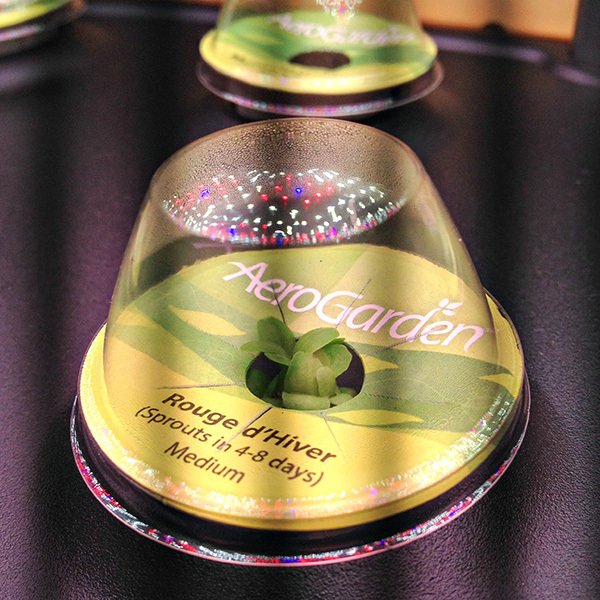 Miracle-Gro AeroGarden units are a wonderful gift for someone who likes the idea of growing their own herbs and vegetables but doesn’t have outdoor space. You can find Miracle-Gro AeroGarden 3SLthis holiday season at Walmart and the ULTRA LED at Costco as well as AeroGarden.com. For Balsamic Vinaigrette: Add all ingredients, except salt and pepper, into a clean mason jar. Screw on lid and ring and shake until all ingredients are well combined. Taste and season with salt and pepper. Dressing will keep in refrigerator for a couple weeks. Place torn lettuce in a bowl. Drizzle with 2 tablespoons of balsamic vinegar and toss lettuce to coat. 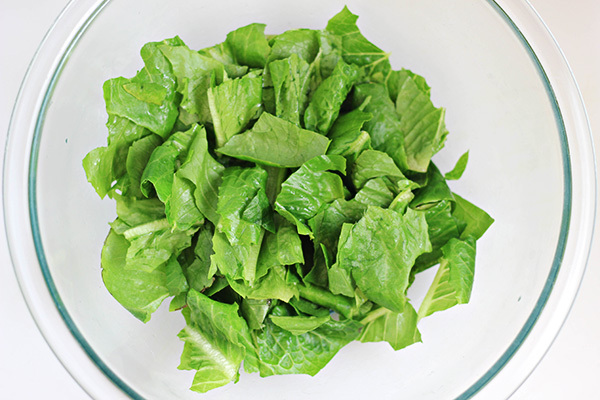 If desired, spoon lettuce onto a plate (you are also welcome to eat right from the bowl). Top with pomegranate arils and orange segments. Sprinkle with sliced almonds. As with most salad recipes, feel free to adjust the ingredients as desired. If you wish to use more or less of the ingredients, go for it! You won’t need all of the Balsamic Vinaigrette for one serving. Save and refrigerate for future salads. What a beautiful salad! Thanks for sharing at the What’s for Dinner Party! 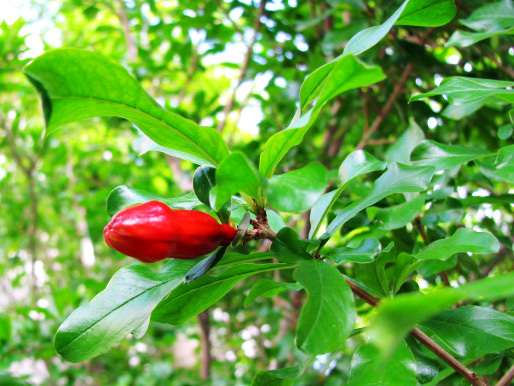 I hope your pomegranate tree starts growing again! Fresh fruit is the best, but fruit trees can be so fickle. Love this simple salad recipe!